Well, I’m officially a New Yorker. I’ve been up here for almost two weeks now. The move was a bit crazy but we made it! The night we left DC it just so happened to be feeling the effects of a tropical storm, so we followed the rain north the entire drive to New York and it decided to rain the entire next day, too. All of our belongings are moved in, but our apartment vaguely resembles the site of an attempted robbery, but Rome wasn’t built in a day, right? I’ve found that while I love the character and uniqueness of our place, it requires a great deal of specific furniture needs which has led to a great deal of very specific purchases. I’ve received a Target furniture or decor shipment nearly every day and we even ventured to the Ikea in Brooklyn our first weekend in New York. I’ve gotta say, Ikea can cause the demise of the happiest of relationships, but Brooklyn does it right! They offer a free water taxi from Manhattan and a service that allows you to have all of your purchases delivered to your home the same day for only $89. It doesn’t get much easier than that. I’d like to thank you, Ikea Brooklyn, for allowing couples to purchase modular furniture with ease and without argument! 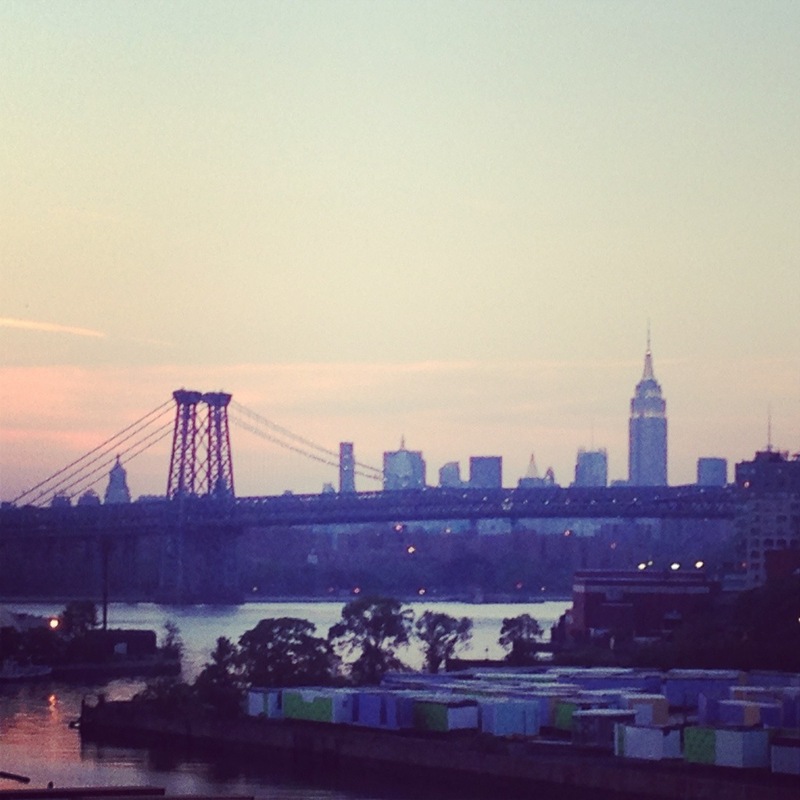 Here are a few snapshots of my first two weeks in the big apple! We went to the most elegant wedding I’ve ever been to last weekend. Here is the view from the cocktail hour. 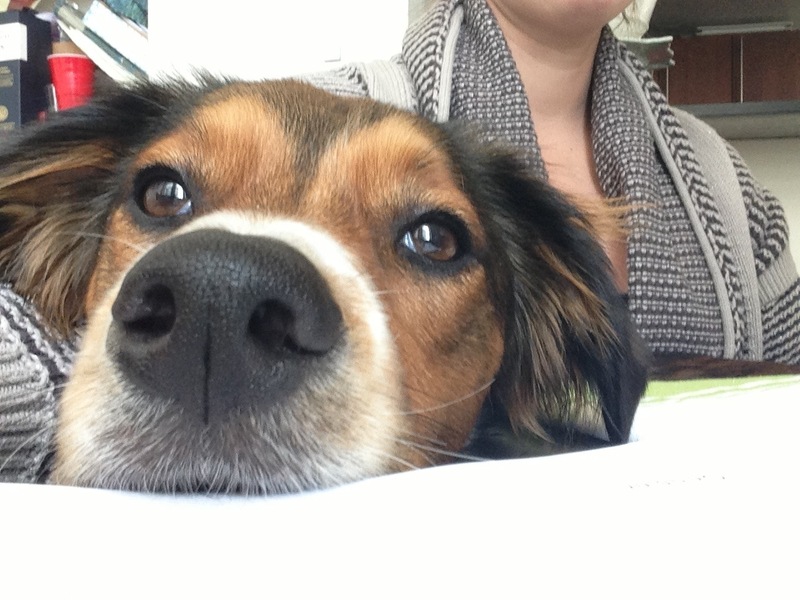 My little helper when I was working from home. 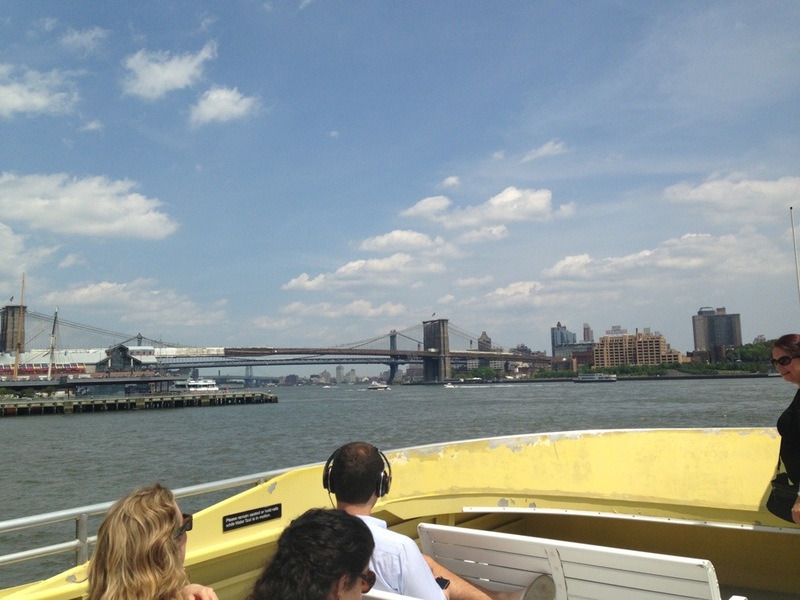 The view from the free water taxi to Ikea’s Brooklyn store. 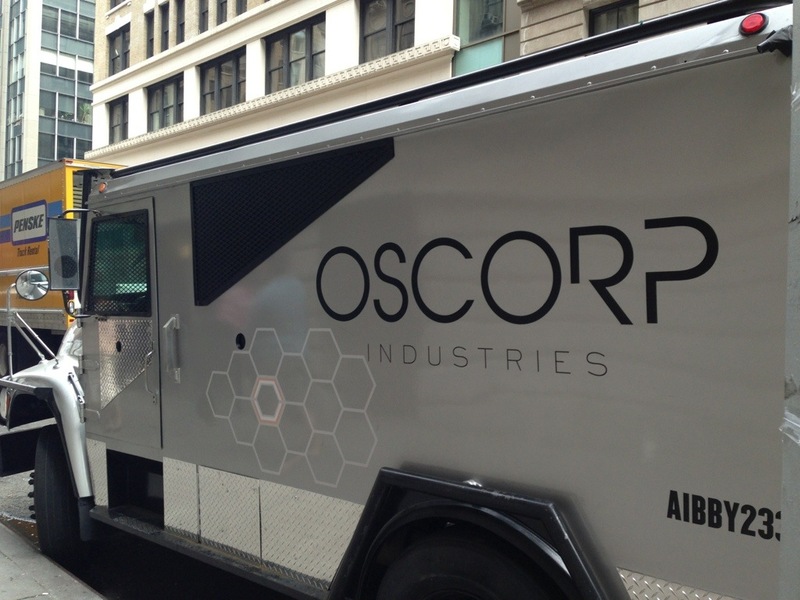 We came across filming for Spiderman on Sunday afternoon, including props hiding out on the street!